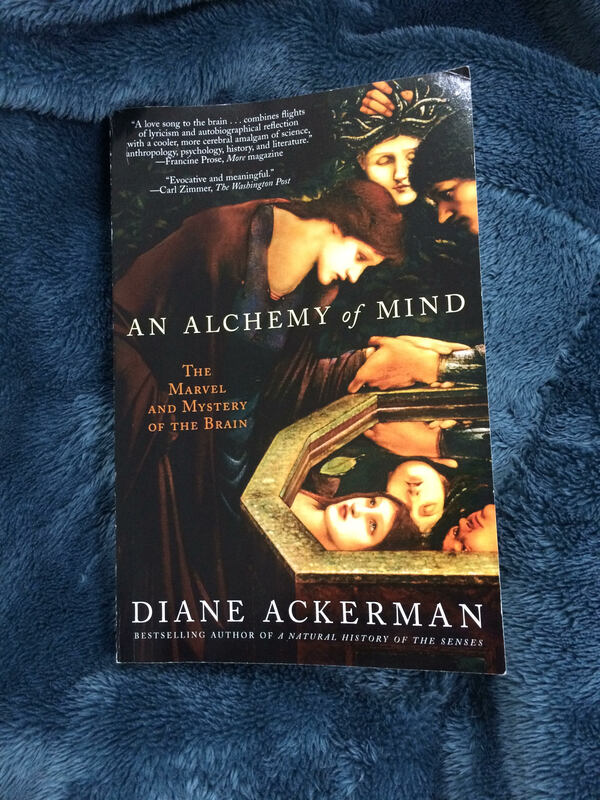 The book urges the reader to think more about their minds. It also helps them to understand several complex concepts related to the mind. The author is a poet, so no wonder that the book is written like a poem dedicated to the mind. Going to be my next novel on the list.